Teeling Whiskey Craft Fair this Saturday! The fine folks at Teeling Whiskey Distillery have something special planned for March 19th to coincide with St. Patrick’s Day. They will be hosting an even bigger version of their previous and hugely successful Christmas craft fair. 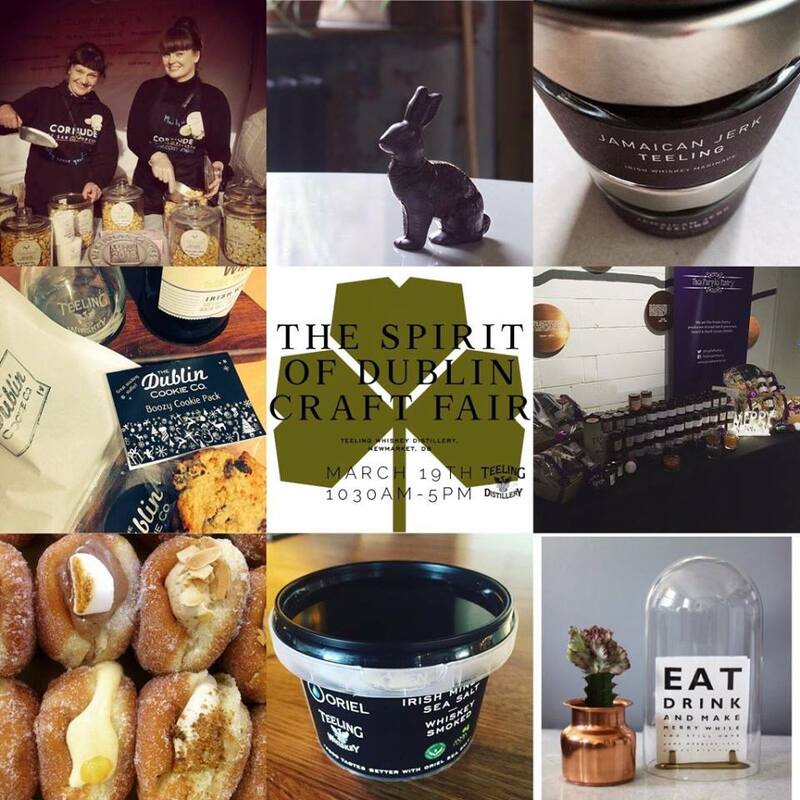 It will showcase the best and brightest Irish artisan producers, exhibiting the brands and the very intriguing Teeling food and drink collaborations. You will get to try cheese from Little Milk Co, ice cream from Glastary farm, some delicious treats from Dublin Doughnut Co, oak smoked salmon from Hanlon Smokehouse, Cornude popcorn, Dublin Cookie Co, Oriel Sea salt, Munroes Jamaican Jerk Sauce, The Purple Pantry with their preserves and sauces, beers from Wood Key Brewing, and chocolates from Bean and Goose as well as their deliciously rich hot chocolates. Don’t quote us, but we hear that there may be some Teeling whiskey flavoured cookies, whiskey flavoured sea salt, and we hope salmon that’s been cured with whiskey and a whiskey ice cream from Glastry farm. 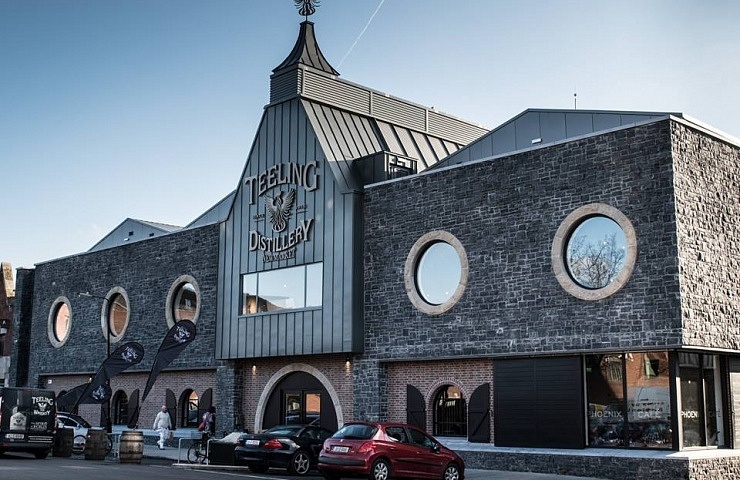 If that wasn’t good enough already, there are tours going on every 30 minutes in the distillery, where you can try first hand Teeling cocktails, single grain and single malt variations. Tickets cost from 14 to 30 euro’s and are well worth the cost! You can celebrate the best and brightest of Irish artisan craft this Saturday at 17 Newmarket Square! Enjoy a delicious 3 course dinner for Two with bottle of wine for €70 in Le Bon Crubeen, one of Dublin’s Most Famous Restaurants!